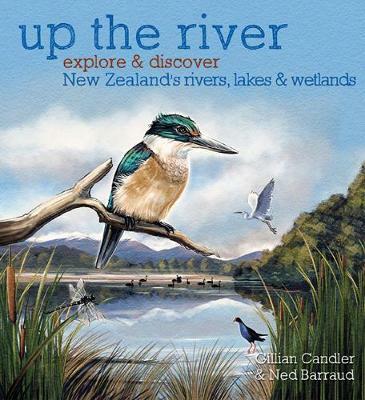 Up the River: Explore & discover New Zealand’s rivers, lakes and wetlands gives children an opportunity to look under the surface and see what special creatures live, around New Zealand’s freshwater habitats – our creeks, rivers, lakes and wetlands. Included in this title are animals ranging from the familiar Pūkeko to the rarely seen bittern, from the iconic eel to tiny whitebait, and some of the many barely known aquatic insects. Swimmable and drinkable fresh water are hot topics, and Up the River shows that many native animals depend on healthy waterways for a habitat, and their presence is often used as a sign of the water’s health. 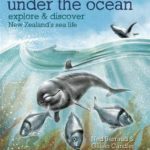 Beautifully illustrated and impeccably researched, this is a wonderful and intriguing way for children to learn about New Zealand’s freshwater environments. 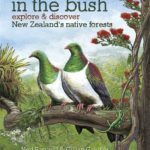 Aimed at children from preschoolers up and anyone curious about New Zealand’s natural environment.